The right to life is the most basic of human rights. 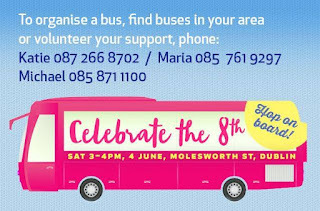 The 8th amendment assures the equal right to life of mother and baby. Without the 8th in our Constitution the right to life of the unborn child no longer exists. We need to openly support the retention of the 8th amendment in our constitution to make it very clear where we stand. Nodding agreement is not enough. It’s high time we all leave our easy-chairs and take to the streets; high time to shout with one voice for the voiceless that all human life is sacred. In the interest of the common good, it is very important to be actively pro-life. It is impossible to further the common good if we do not vehemently and courageously defend the right to life, upon which all other rights are predicated. Life is often tough, but it is always precious. Life not only deserves, but also demands, our protection at all its stages. To promote the common good we must promote the culture of life. Too often, abortion is portrayed as the caring response to a crisis pregnancy, thus seeking to confuse our natural human sense of compassion and concern for others. The truth is that such a culture of ‘choice’, taken as a whole, embodies a concept of individual freedom which inevitably ends up backing the ‘choice’ of ‘the strong’ over the weak and defenceless. Make no mistake about it, those who seek to remove the 8th know very well how effective it is in protecting the life of the unborn. 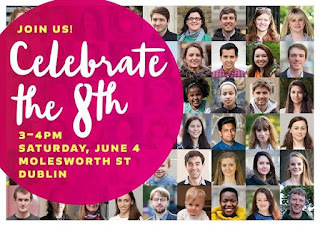 Whatever the excuses given, they want to remove the 8th precisely because they want to remove the right to life of the unborn. Just under 1 in 4 pregnancies in the UK end in abortion. The US is no different. The only thing preventing us from these horrific figures in Ireland is the 8th amendment. If we remove this life-saving provision there is no reason to believe that our statistics would be any different. 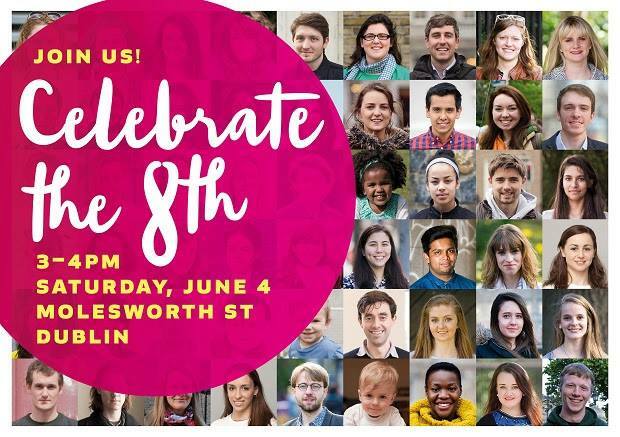 The 8th amendment acknowledges that there are always two lives to take into consideration when it comes to abortion; that of the child as well as that of the mother. This is a very important recognition of the dignity of all human life, and a very genuine expression of care and compassion for the most vulnerable in our society. Real equality must include everyone. 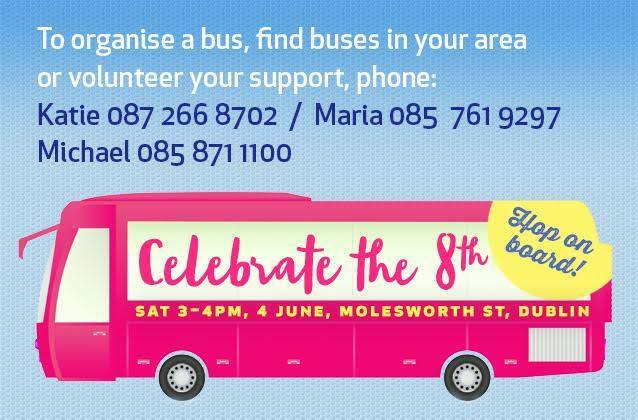 Please come out on the 4th of June and join the march to celebrate the 8th. It is truly well worth celebrating! h they develop." p."ey develop." p."
Do you want to learn more? 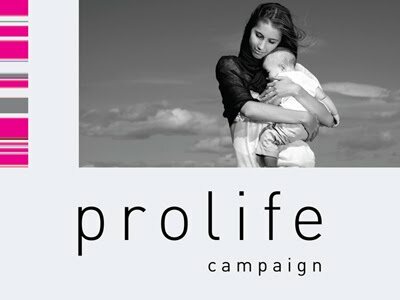 Visit our website at www.prolifecampaign.ie or contact us for more information.